Lock in a great price for Hotel 3000 Asakusa Honten – rated 8.4 by recent guests! 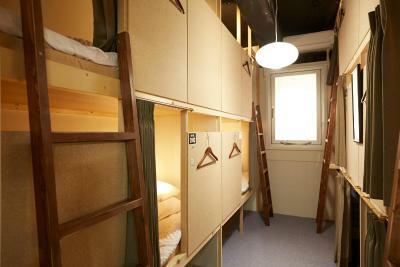 Located in the very heart of Asakusa, walking distance to a few subway stations and Senso-ji temple. Easy to find. Friendly and helpful stuff, 24-hours opened reception desk. Early (6am starts) and very delicious buffet breakfast, coffee and tea are available any time for free. Not noisy at all, cause the common area is in the other part of the building. The breakfast was amazing, it exceeded my expectations! 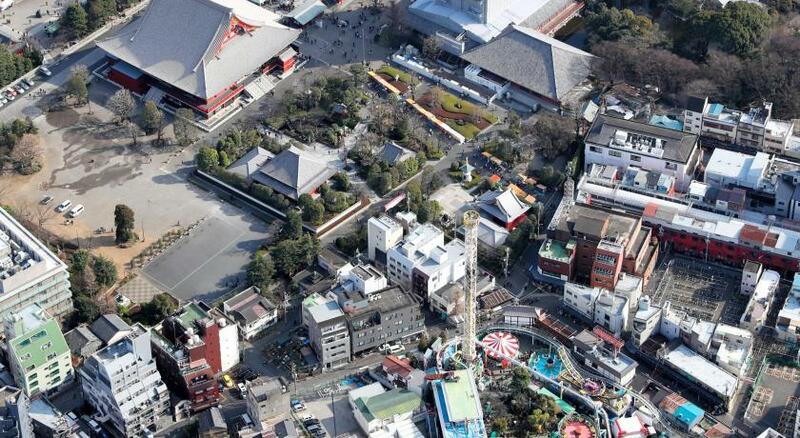 The location was surprising, and was great for seeing Sensoji before the crowds showed up. The location is the best. 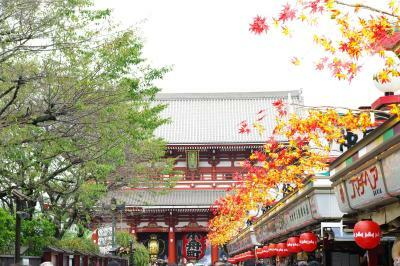 Very close to every where I wanna go for Asakusa and Senso-ji Temple area. 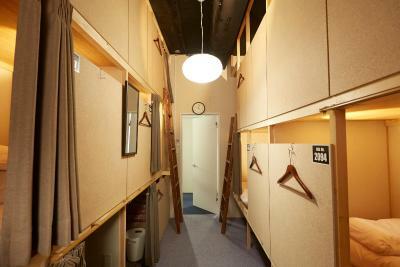 The location is 3 minutes waking for the temple , and 2 more minutes to the train station which is very convenient. 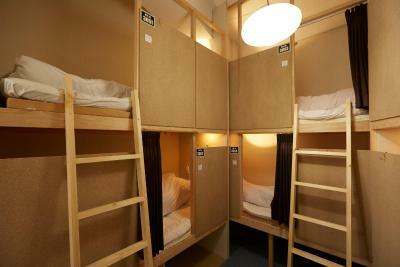 Cleanest hostel i have stayed so far, been to different hostels in Europe but this one exceeds my expectation. Hospitable staff,buffet breakfast is superb specially for a rice and coffee person like me. 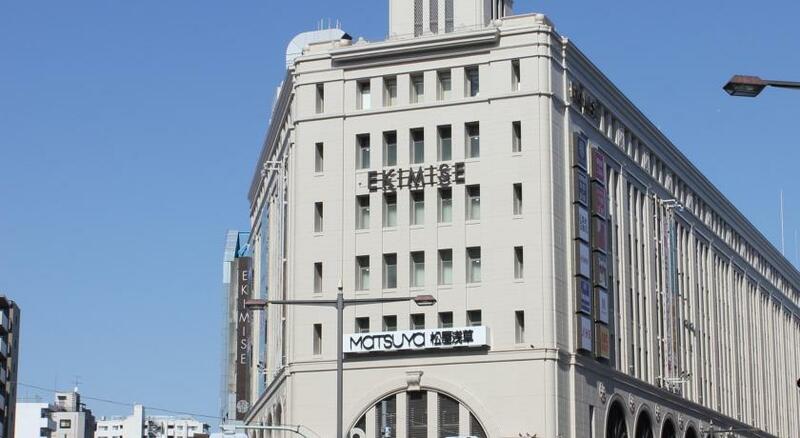 Nearest to asakusa shopping center,shensoji temple, nakamise street and subway station. 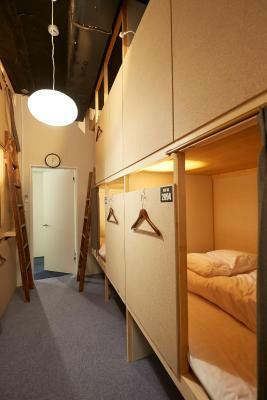 Cheap, the stay is worthit. I’ll definitely go back. 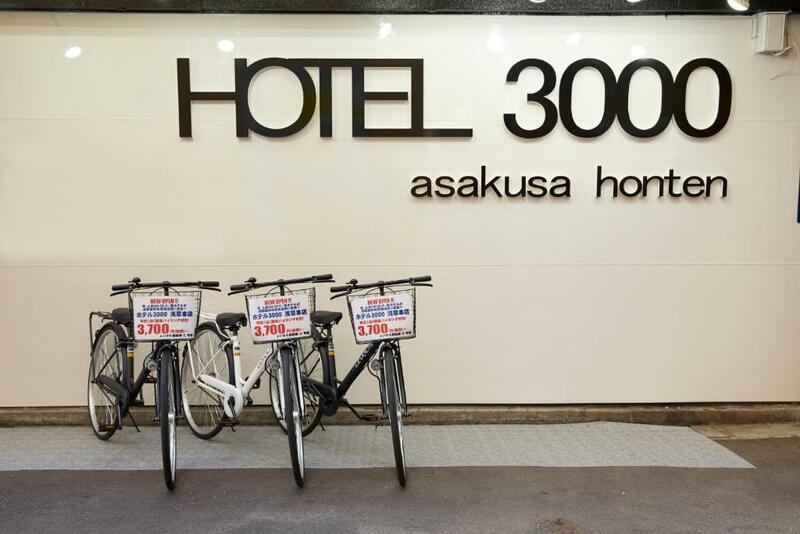 Hotel 3000 Asakusa Honten This rating is a reflection of how the property compares to the industry standard when it comes to price, facilities and services available. It's based on a self-evaluation by the property. Use this rating to help choose your stay! One of our best sellers in Tokyo! 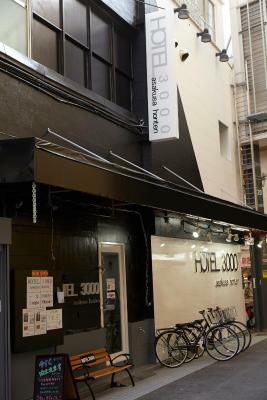 Featuring a self-service drink counter and free WiFi access, Hotel 3000 offers accommodations in Tokyo. 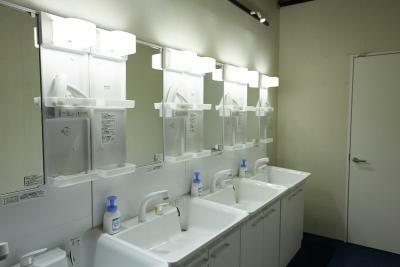 The front desk operates 24-hours a day and offers free toiletries such as combs, toothbrushes, razors and shaving gel. Sets of toiletries are available for female guests. 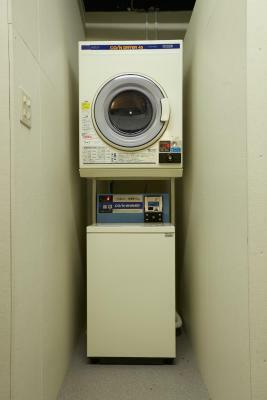 Towels, hairdryers, PCs and bicycle rentals are all available free of charge. 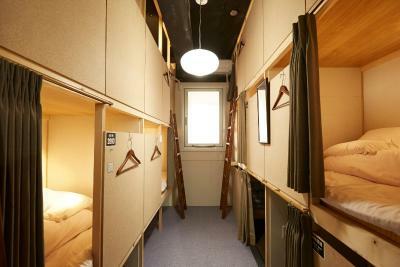 All rooms are carpeted, and each bunk bed at this hostel comes with a reading light and privacy curtain. The property holds parties on site for staying guests depending on the season. 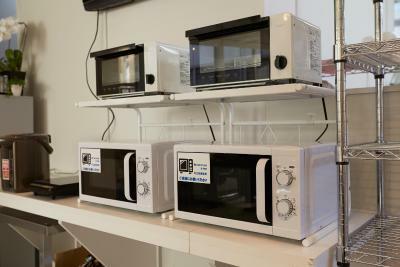 The shared dining space comes equipped with a microwave, a toaster oven and an electric kettle, as well as a shared refrigerator. Guests will find personal lockers on site. 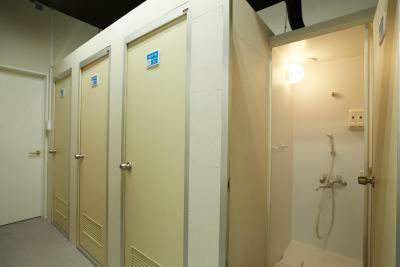 Each floor features a shared bathroom with shampoo, hair conditioner and body soap. Buffet breakfast is available at the property. 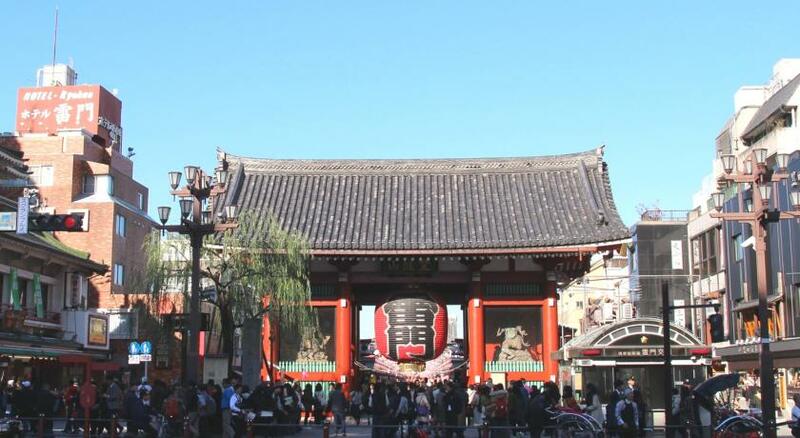 Senso-ji Temple and the Kaminarimon are a 5-minute stroll away, while Asakusa Public Hall and Asakusa Engei Hall are a 3-minute walk from the hotel. 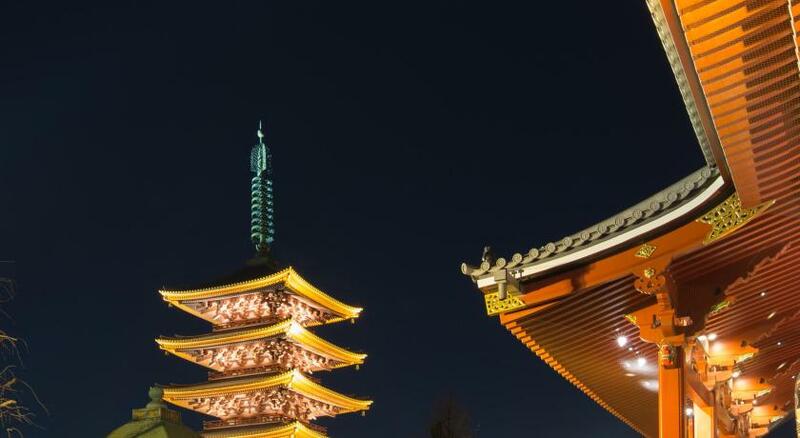 Hanayashiki and Sumida River are respectively a 7 and 10-minute walk away. 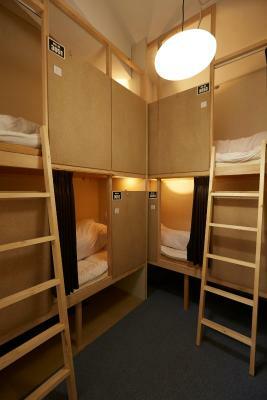 The nearest train station provides direct access to the Narita and Haneda international airports. 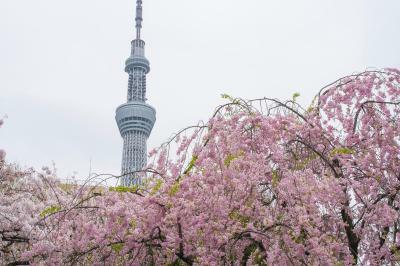 Tokyo Skytree is a 3-minute train ride away from Asakusa Station on the Tobu Skytree Line. 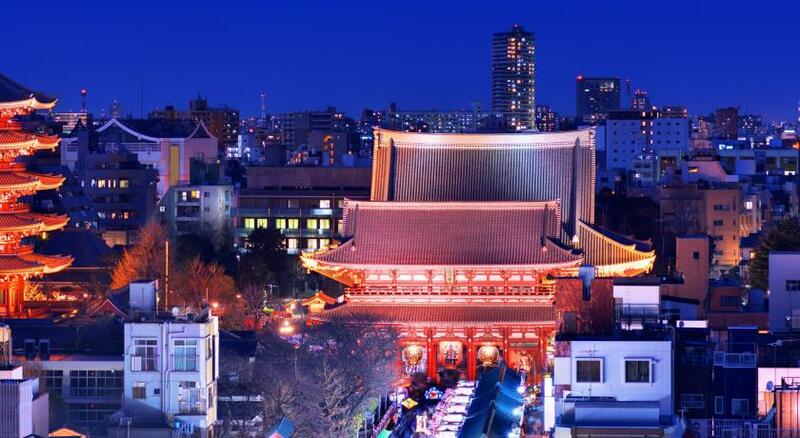 Shibuya is a 35-minute train ride from Asakusa Station on the Ginza Line. 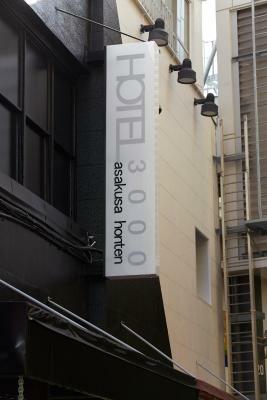 When would you like to stay at Hotel 3000 Asakusa Honten? 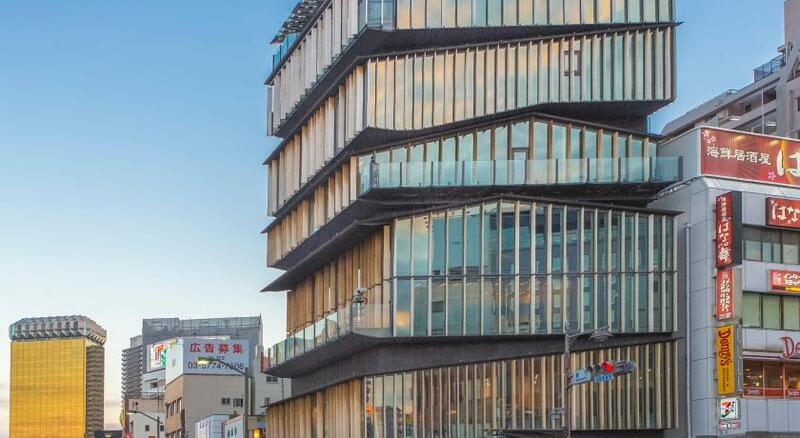 House Rules Hotel 3000 Asakusa Honten takes special requests – add in the next step! 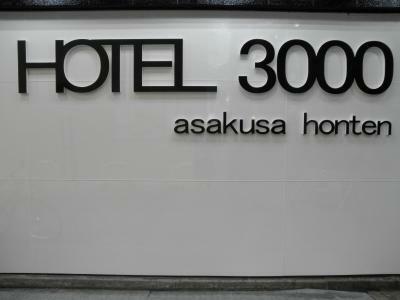 Hotel 3000 Asakusa Honten accepts these cards and reserves the right to temporarily hold an amount prior to arrival. I guess this place will be more enjoyable if you are a woman. 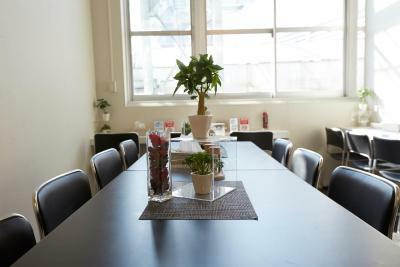 The best facilities are either available on the females' floor or can only be accessed by women after a certain time. The WiFi does not work on the males' floor either, at least not in room 201. I'm afraid the room didn't have good ventilation and there was a strange smell, kind of a mix between a cleaning product and poison; it was not disgusting, but it wasn't pleasant. The bunk bed ladder is very uncomfortable, especially since you have to climb up to the higher-than-usual top bunk with your backpack as there is also no place to put it; I really disliked having to go down and up this ladder all the time, and tried to avoid it as much as possible. I couldn't find cups I could use to drink water; maybe I didn't see them, but I did see a sign stating that they had to be requested from the front desk; perhaps this was a misunderstanding and in that case it was my fault. 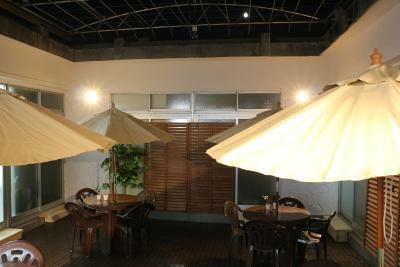 The most important places are cleaned frequently, but others are not (the bar at the dining room, for instance). 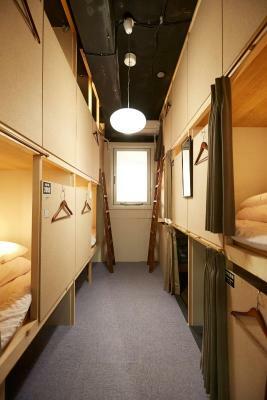 Some members of the staff were conversing and laughing quite loudly when they were changing the sheets and kept doing it even after a guy complained to them directly. This was after 9 am, so it might be considered fair game but, in my opinion, it was not appropriate coming from the staff. The breakfast was absolutely awesome. I missed it on my first day because I woke up shortly before 9, but I would never miss it again. You get free toothbrush and hairbrush. 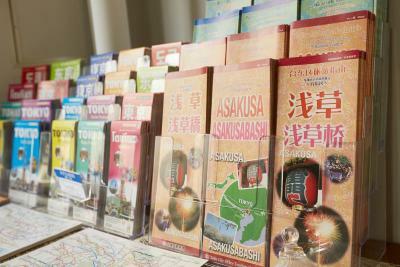 There are also very useful guidebooks on the second floor. 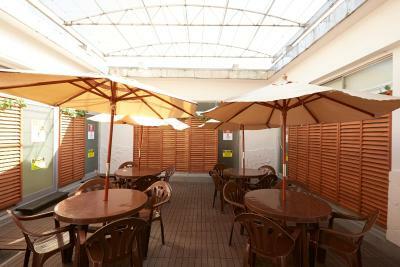 The location is good; it's on one of the roofed streets in Asakusa. The staff was, for the most part, smiling and helpful. 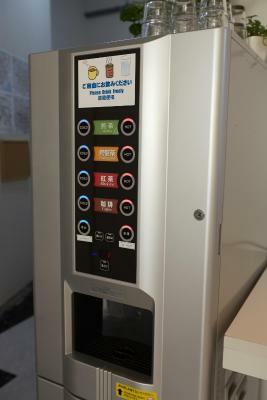 The environment and hygiene can be better. I was a little taken aback when I noticed there were no keys or pass codes at all (not for the rooms, nor for the main entrance) - although there was always someone at the reception. 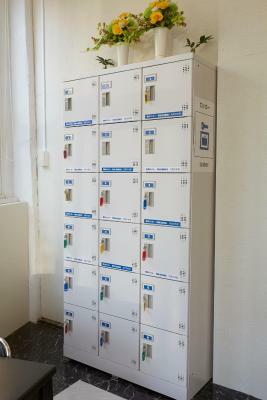 No issues with security, anyway, the free lockers were convenient. 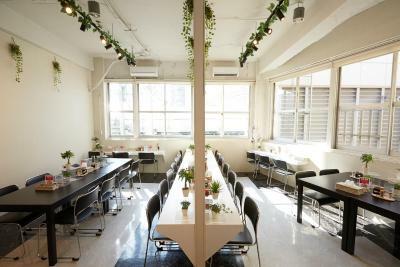 Great breakfast and a nice common space, especially if you need to work on your laptop - there's even a small terrace with some tables, in addition to interior space. 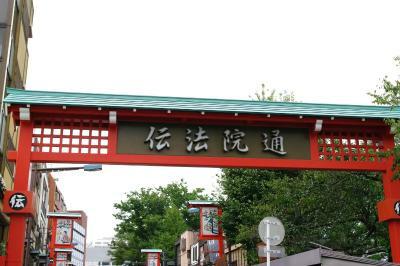 The position was in the heart of Asakusa, a quiet corner close to main interest spots and transportation. I just stayed here 4 days 3 nights approximately 2,500.00 THB. The price is valued and suitable over expectations. Accessories are ready to use, you just take yourself with clothes, no need to prepare the additional items anymore. 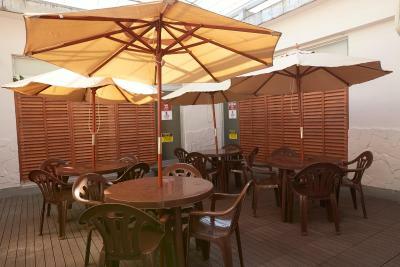 The hotel is located nearby the tourist attraction, restaurant, coffee shop and train station. So that it is convenience to be on the way anywhere. People stiĺl make noise at mid night and late night. Breakfast is good, location, wifi, shower facilities. 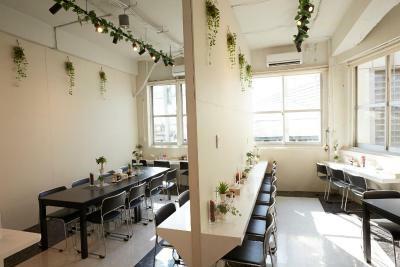 Breakfast, It is near to Sensoji Temple and nakamise street. location is perfect. just few minutes walk. even i arrived late，no problem for checkin. 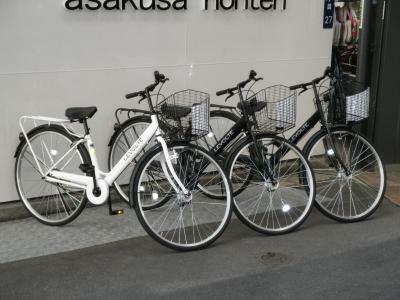 and it provide free bicycle which is awesome. Female bathroom on the 3d floor is outside of the rooms, so you have to cross the terrace to get there, not convinient, especially if it's cold outside.